WDS Data Stewardship Award 2017: Call for Nominations Open! ICSU-WDS developed a vision in its Strategic Plan 2014–2018 that involves significant contributions to the Global Research Data Infrastructure (GRDI), including to support elements of such GRDI on its own. Over the last 6 years, significant advances have been made to establish an internationally recognized core certification for data repositories and build a community of excellence for scientific data stewardship. ICSU-WDS also plays a leading role in establishing key initiatives; for example, in the field of Data Publication. Some of these activities are producing nascent elements of the GRDI such as the Scholix Framework, which supports data–literature interlinking. To date, the technical capabilities required by ICSU-WDS have been provided pro bono by WDS Member Organizations, by WDS Scientific Committee (WDS-SC) members, or by key partners. This model is not sustainable, and leads to possible disruption of operational environments. 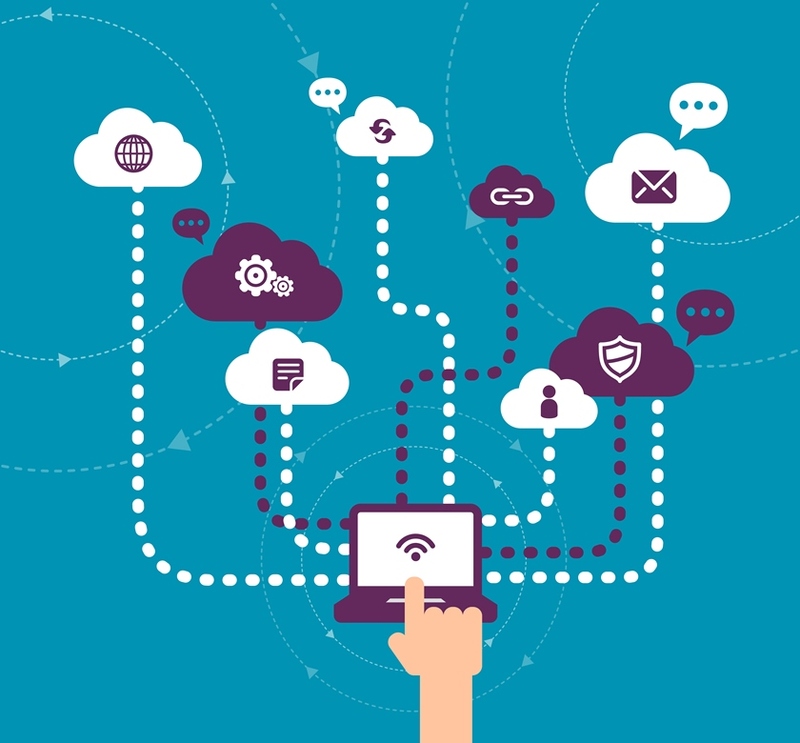 These considerations have led to proposing the formation of a WDS International Technology Office (WDS-ITO) and to invite Expressions of Interest (EoIs) from interested parties. 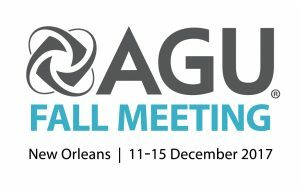 The American Geophysical Union (AGU) 2017 Fall meeting (11–15 December 2017; New Orleans, USA) will include many sessions of interest to the WDS community, including some co-convened by ICSU-WDS. Please consider a submission to the selected sessions listed below. Of particular interest are those listed in the Earth and Space Science Informatics focus group dealing with data repositories and data sharing. IN057 and IN025 are co-convened by ICSU-WDS, and IN052 and IN047 are co-convened by the Belmont Forum e-Infrastructures and Data Management Collaborative Research Action and DataCite (WDS Partner Member). Note: the deadline for abstracts submissions is 2 August 2017, 23:59 EDT (early abstract submissions 26 July). Abstracts will not be accepted after this date. International Council for Science (ICSU) that helps to coordinate and supports research data centres and date services worldwide. Our activities span all disciplines, and are designed to ensure that research data are preserved and openly disseminated to safeguard the integrity of science. WDS is also concerned with the availability to scientists and policymakers of the critical information necessary to manage Earth’s resources wisely. 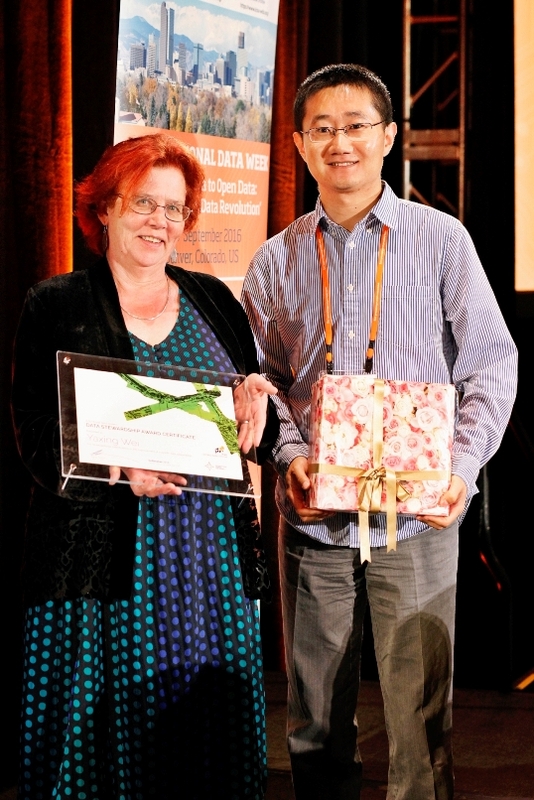 WDS recognizes the important role of Early Career Researchers in developing and promoting best practice in data management and data sharing through its annual Data Stewardship Award (see below). We have now started to create a WDS Network of Early Career Researchers and Young Scientists (collectively ECRs), and we are looking for enthusiastic and brilliant individuals to take this even further by helping foster better communication among ECRs, and to design activities targeting their interests and concerns. If you are a data scientist or a scientist who collects and uses large data resources then this Network is specifically for you. Moreover, if you are interested in becoming involved in WDS endeavours and would like to contribute to the development of ‘next-generation’ data practices, then please contact the WDS International Programme Office to find out more about joining the WDS ECR Network. The Call for Nominations for the 2017 WDS Data Stewardship Award is now open. This annual prize celebrates the exceptional contributions of early career researchers to the improvement of scientific data stewardship through their (1) engagement with the community, (2) academic achievements, and (3) innovations. The winner, selected by the WDS-SC, will be presented with their Award and a prize in plenary at SciDataCon 2018 (dates and venue to be confirmed), with their attendance covered by the ICSU World Data System. 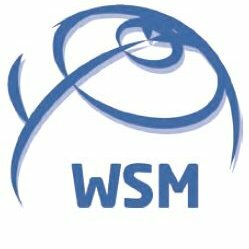 Nominations must be made using the following form—please take note of the eligibility requirements therein*—and received by the WDS International Programme Office no later than 23:59 UTC on Monday, 4 September. We look forward to receiving your nomination! * Previous nominees may be nominated again if they still satisfy the eligibility requirements. A reminder that the online Registration and Abstract Submission systems are open for the World Data System Asia–Oceania Conference 2017 (27–29 September; Kyoto, Japan). In particular, please note that the deadline for submission of abstracts is 15 July. This Conference will bring together data practitioners, data repository managers, and researchers to reinforce the data stewardship community in the Asia–Oceania region and to help establish a collaborative system for access to and dissemination of research data. The establishment of such a regional network will support existing international research priorities such those set by ICSU through its programmes: Future Earth, Integrated Research on Disaster Risk, and Urban Health and Wellbeing. To find out more about the Conference, please see its Event page on the WDS website or visit the Conference website. What's New in GPWv4 – A video introduction to the fourth version of the Gridded Population of the World data collection, which models the global distribution of human population on a continuous surface. Global 3-Year Running Mean Ground-Level NO2 Grids from GOME, SCIAMACHY and GOME-2, v1 (1996 – 2012) – This new dataset provides surface-level NO2 concentrations for the period 1996 – 2012. Settlement Points, v1.01 (1990, 1995, 2000) – Latest version of settlement data from the Global Rural–Urban Mapping Project. Summary File 1, v1 (2010 – 2010) – Demographic/socioeconomic data for 2010 from the U.S. Census Grids project. Available in ASCII and GeoTIFF formats. Research Scientist Position on 'Physics-based ground-motion modelling and seismic hazard evaluation' (application deadline: 23 July 2017). PhD Position on 'Marmara Sea Earthquake Simulation Model – MEMO' (application deadline: 22 July 2017). PhD Position on 'Stress and strain accumulation in stable part of western Europe: Implications for probabilistic seismic hazard assessment' (application deadline: 23 July 2017). 1. Contribute to the design of the Global Soil Information System. 2. Participate in capacity building programs. 3. 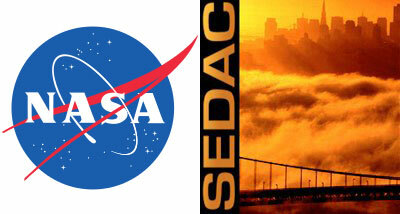 Provide a system that integrates the national facilities into a global soil information system. 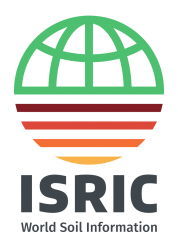 ISRIC is proud to be entrusted with this important role by the Plenary Assembly of GSP, and will work closely with the Pillar 4 Working Group and International Network of Soil Information Institutions to create a distributed soil information system to contribute to the sustainable use of the global soil resources. The International Council for Scientific and Technical Information (ICSTI; WDS Associate Member) will hold its 2017 General Assembly and Workshops on 26 October in Washington, DC, hosted by the Library of Congress. These Workshops are open to all participants. The Workshop Chairs have designed their sessions to explore key issues of the abovementioned themes, and are currently putting together their respective programmes and speaker lineups. Particular focus will be put on the discipline diversity of the speakers, providing an interactive forum for exciting debates with the audience. More details will be made available on the ICSTI website as speaker information and presentation papers are confirmed. OpenAIRE (WDS Partner Member) and ICSU-WDS have proudly announced the signing of an agreement to strengthen existing collaborations in the field of research data and to further develop joint activities to support the Open Science agenda. A Memorandum of Understanding signed between the organizations clearly states their intention to coordinate efforts in areas of mutual interest. We are pleased to report that six papers presented at the SCOSTEP–WDS Workshop on 'Global Data Activities for the Study of Solar–Terrestrial Variability' (28–30 September 2015; Tokyo, Japan) have been published in a special issue of the Earth, Planet and Space (EPS) journal under the title Global Data Systems for the Study of Solar–Terrestrial Variability. Full texts of the six papers can be accessed here: https://www.springeropen.com/collections/gdsys. Proposal calls for sessions and papers are being run simultaneously. Papers may be proposed either: 1) in relation to a simultaneous proposal for a session, or 2) independently of a session proposal for assignment to an appropriate thematic session by the conference organizers. The 10th International Carbon Dioxide Conference will provide participants with an integrated, interdisciplinary view of the global carbon cycle and its perturbation by humans. Conference themes include the contemporary carbon cycle, its trends, variability and observations; the paleo perspective and planetary boundaries; biogeochemical processes and their feedbacks and linkages with ecosystems, climate, and socio-economic processes; scenarios for the future and steps toward long-term Earth system stability; as well as carbon cycle research in support of the Paris agreement. The Conference will be attended by the SC Chair, Sandy Harrison, who will present a poster on the ICSU World Data System. WDS Executive Director, Mustapha Mokrane, will attend this first international conference on all topics related to Open Science is organized jointly by four EU funded consortia with a shared vision of science that is free of accessibility and information barriers and is an enabler of social innovation: OpenAIRE (WDS Partner Member), OpenUP, Foster, and OpenMinTeD. The conference aims to facilitate a cutting edge and lively forum around the elements required for the transition to Open Science, bringing together experts from around the world to explore e-infrastructures and services, offer expertise about policies as guidance for good practices, and identify research flows and ways of improvement. The 10th Plenary Meeting of the Research Data Alliance (RDA) is co-organized with the Université de Montréal, and Research Data Canada under the theme 'Better Data, Better Decisions'. RDA Plenary Meetings are built around breakout sessions by its Interest and Working Groups, including the joint RDA/WDS Publishing Data and Certification Interest Groups, and the WDS/RDA Assessment of Data Fitness for Use and RDA/WDS Scholarly Link Exchange (Scholix) Working Groups. iPRES is a major international conference series on the preservation and long-term management of digital materials, embracing a variety of topics and perspectives: from strategy to implementation, and from international and regional initiatives to small organizations. Since 2004, iPRES conferences have been held on four continents, with the local host shaping and organizing the event alongside a group of international experts to carefully design the programme such that it fosters international interaction and collaboration. The 14th incarnation of the iPRES conference will be held in Kyoto, and will be attended by Ingrid Dillo (SC Vice-chair), who will give the opening keynote address. Following the conclusion of the WDS Asia–Oceania Conference, the WDS-SC will convene for its 17th biannual Meeting—and its second of 2017—at the Heian Hotel in Kyoto.